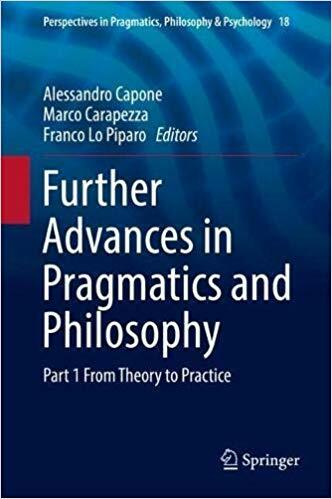 This book builds on the idea that pragmatics and philosophy are strictly interconnected and that advances in one area will generate consequential advantages in the other area. The first part of the book, entitled ‘Theoretical Approaches to Philosophy of Language’, contains contributions by philosophers of language on connectives, intensional contexts, demonstratives, subsententials, and implicit indirect reports. The second part, ‘Pragmatics in Discourse’, presents contributions that are more empirically based or of a more applicative nature and that deal with the pragmatics of discourse, argumentation, pragmatics and law, and context. 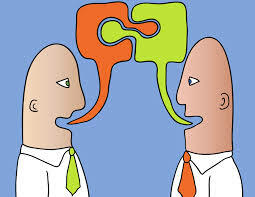 The book presents perspectives which, generally, make most of the Gricean idea of the centrality of a speaker’s intention in attribution of meaning to utterances, whether one is interested in the level of sentence-like units or larger chunks of discourse.